Korean state-owned miner KEPCO and its contractor Worley Parsons were prosecuted by the NSW Department of Industry's Division of Resources and Energy (DRE) in March, after it was revealed the companies had used fake photographs purporting to be of a Bylong property at which they were seeking permission to drill for coal. The photographs were not of the property, and showed an environment completely unlike the area they were seeking permission to drill in. When DRE was alerted to this by the affected landholder, charges were laid against the companies. In Treasurer Scott Morrison's budget speech he promised to "ensure the government lives within its means" and warned "this is not a time to be splashing money around". Shortly afterwards, he hosted an invitation-only party, which cost taxpayers $11,625 for food and drinks. This is more than even Joe Hockey spent on post-budget parties. In all, the Treasurer spent $4620 on a selection of hot and cold canapes, $5445 on alcohol, and $560 for eight wait staff to cater the 90-minute function for 100 people. 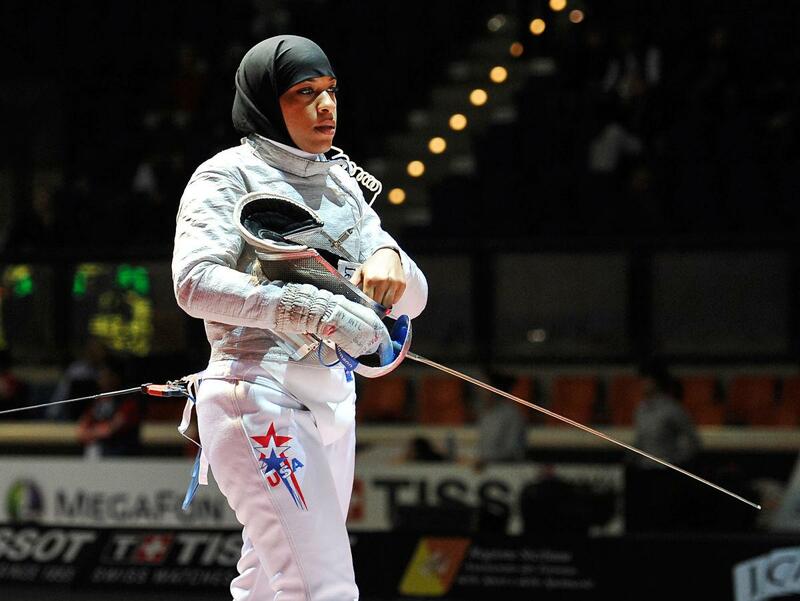 An American Muslim fencer, who is the country’s first Olympian to wear a hijab, says she does not feel safe in the US due to the country’s increased anti-Muslim rhetoric, The Independent said on August 5. The United Firefighters Union (UFU) has commissioned a survey of bullying, harassment and discrimination within Victoria's Metropolitan Fire Brigade (MFB) and Country Fire Authority (CFA). The survey is being conducted by researchers from the University of Newcastle. Meanwhile, the Victorian Equal Opportunity and Human Rights Commission (VEOHRC) is carrying out a survey commissioned by MFB and CFA management. The UFU has advised its members not to participate in the VEOHRC survey. As British Labour's left makes gains, how likely is a split? As socialist Labour leader Jeremy Corbyn addresses enthusiastic mass meetings across the country it appears clear — despite attempts by Labour right to sabotage the vote and deny as many Corbyn backers the right to vote as possible — the anti-austerity leader will easily be returned as leader.